well, i figure if i can't tear myself away from playing house with my two little loves long enough to do an entire wedding post (or 20) i could at least introduce you to my february and march brides right? i'm so excited for all of their weddings coming up, as well as alyssa's... who i couldn't post pictures of because her bridals aren't until next weekend. have you ever seen a more gorgeous group!? they're all so different and sooo stylish. 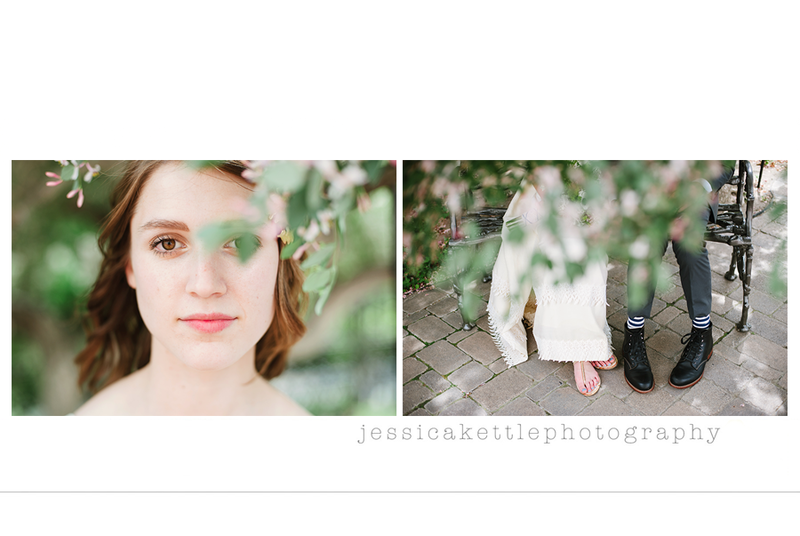 i promise their will be a full post for all of these sessions- they were so much fun! You busy little bee... they all look so lovely. Grand work as always lady. 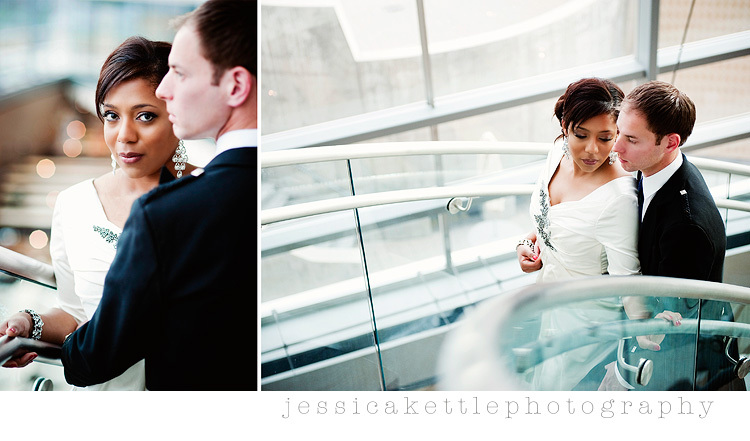 gorgeous shots jess can't wait to see mooooorrrrreeee!!! You never disappoint. Amazing pictures. Gorgeous! You are sooo talented! 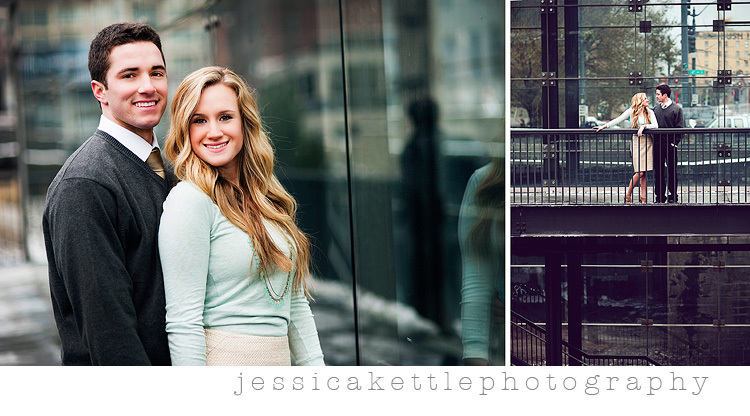 Jess, you make us look fabulous! Can't wait for the wedding! 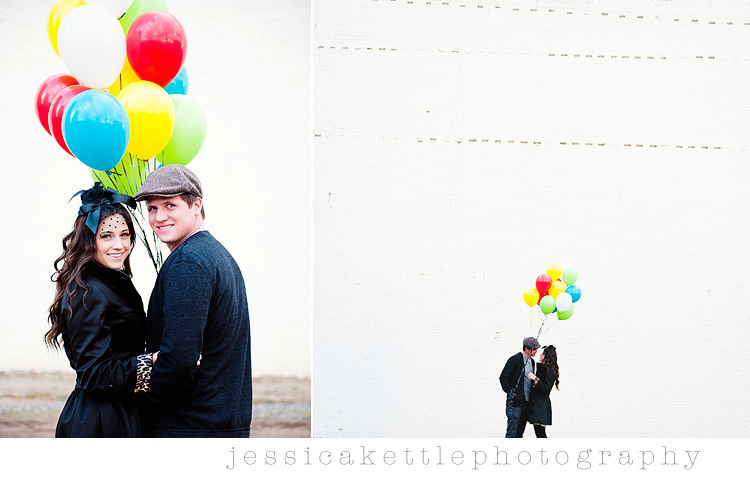 BTW - love the hat in the balloon pics - she is awesome - not many women can rock a hat like that! These all look amazing! I'm really looking forward to seeing all of the entire sessions! Can I follow you around and learn to take pictures like you do? Love your work. I am in school right now and probably hopefully going into art/ photography so its all learning for me here on out. but I guess we are all still learning right? Well fabulous work! love it.